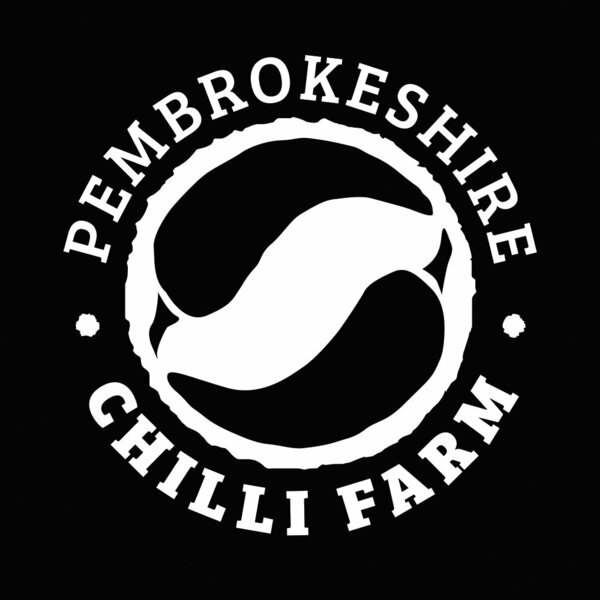 Piri Piri is of Portuguese origin, although, there are many various recipies throughout Africa the common theme is the use the Piri Piri chilli. 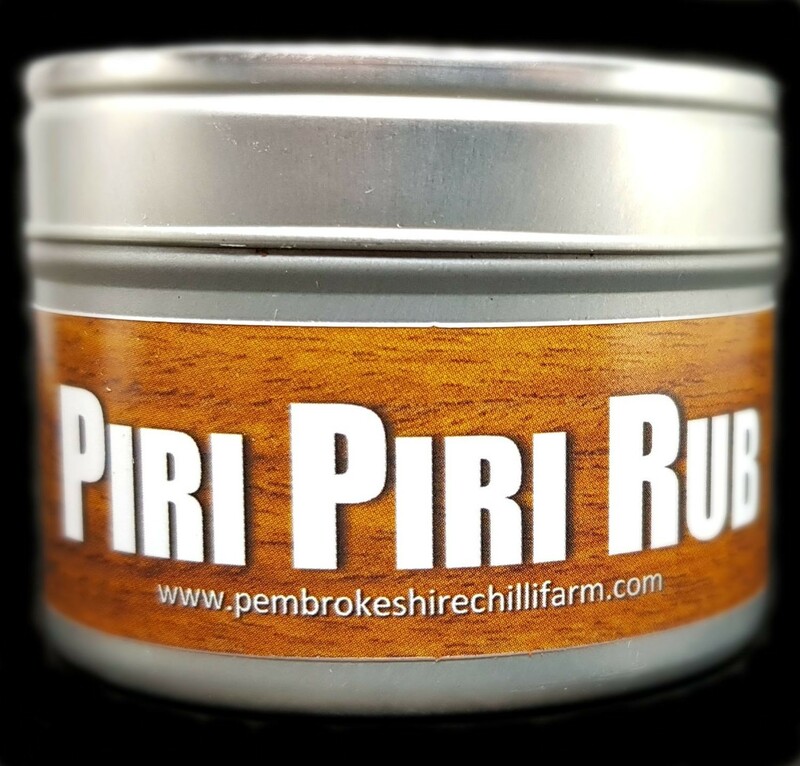 This Piri Piri spice rub is fiery blend using Garlic, Salt, Chilli, and other herbs and spices, use it carefully as a little goes a long way. It can be used as a dry rub or a wet marinade and will add that classic flavour and aroma to Chicken, Turkey, Fish, and Pork. Add some to minced Pork or Beef with a little finely chopped onion to make spiced Piri Piri meatballs.